2006 was climatically irregular and, taken as a whole, hot and dry. The cellar-based ripening of the 2006 vintage was very slow. For a long time, the wine was largely dominated solely by the fruit's ripeness. It was not until 2015 that the comprehensiveness and harmony of its first plénitude was finally revealed. 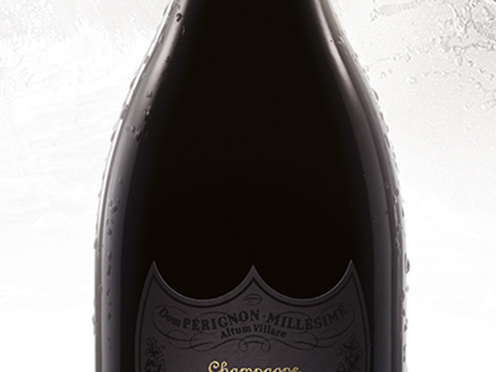 Dom Pérignon 2006 is superlative, luminous and glorious. Its original generosity - ample and tactile - is enhanced by a clear structure that gives it freshness and precision. The wine’s opulence – contained and succulent, round at heart – reveals itself on the palate. The envelope slides and stretches, and the wine becomes more complex and edgy, silkier than it is creamy. The whole eventually melts into an exquisite bitterness tinged with the briny taste of the sea. 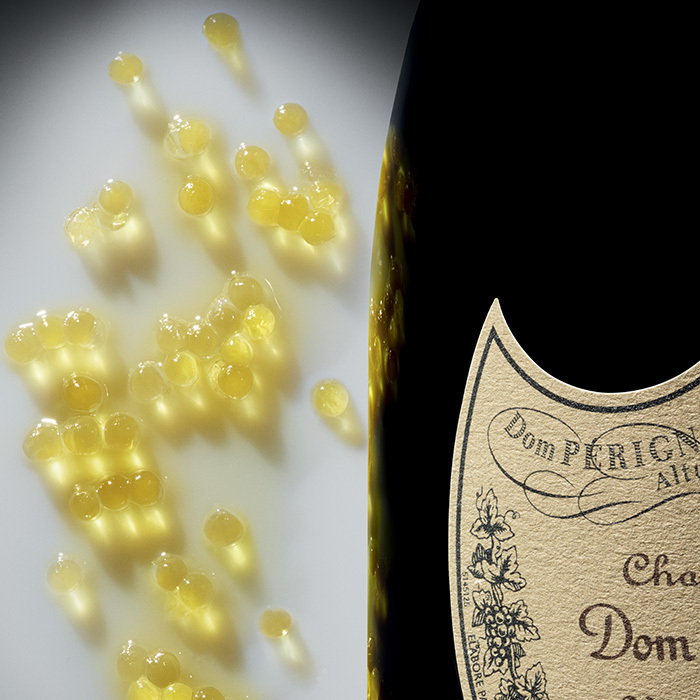 Sicilian olive oil embraces the incomparable sensual note of Dom Pérignon. 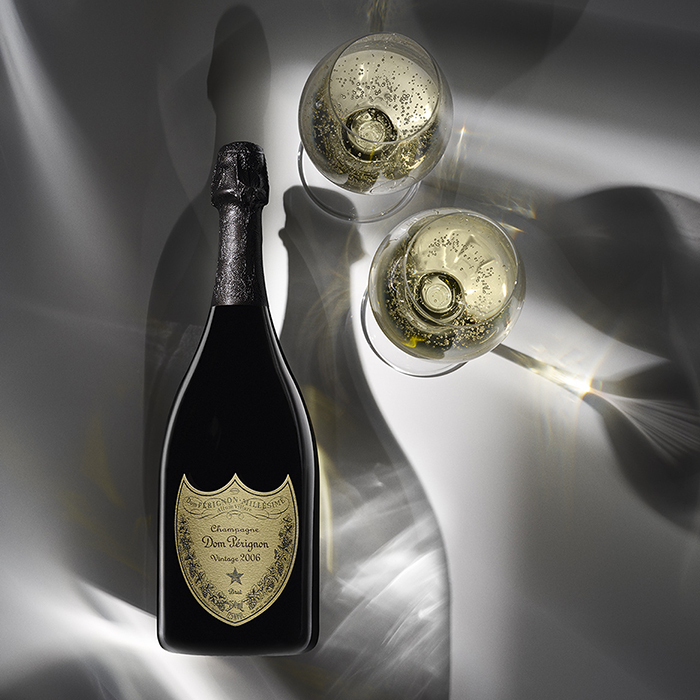 When the wine makes contact with this low acidity, brilliance, and unctuous substance, it reveals Dom Pérignon Vintage 2006's silky curves, seamless voluptuousness and creaminess, brightened by vegetal notes. Technically my most challenging Vintage was 2006. I keep referring to risk at Dom Pérignon, to step outside one's comfort zone: to me it's the essence - an element of magic comes out of it.